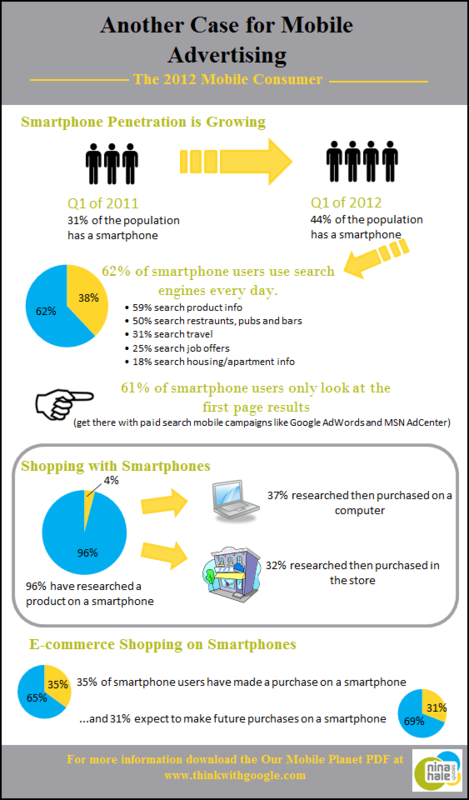 Mobile Website Advertising Inforgraphic | Orange County SEO Company, Inc.
Smart phone marketing strategies are available and you can take advantage of them if you choose. While you may not understand all the details of smart phone marketing, Orange County SEO can help you. If you are in need of internet marketing for your business, please call Orange County SEO by dialing 949-494-0007.